Singing is a natural expression that can be enjoyed by anyone. 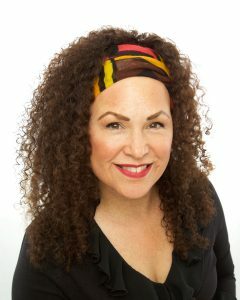 Anita Burleson is a singer/songwriter who studied with the world renown teacher to the stars, Seth Riggs. Anita believes in the speech level singing method with an emphasis on consistent tone production across the breaks in the voice. Anita will help you to tap into your voice and guide and strengthen your instrument so you can Let Your Light Shine! Click the button to the right to register for this course.